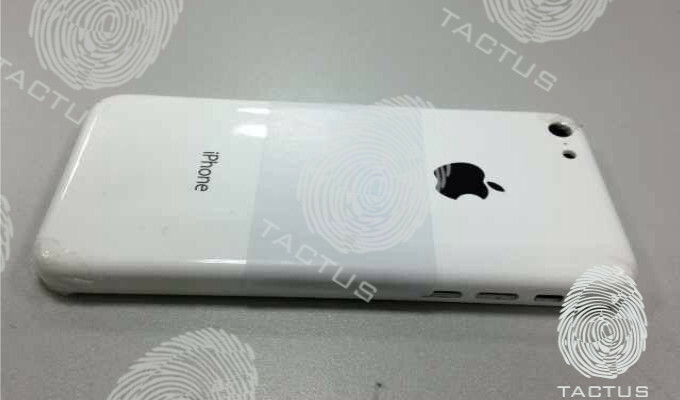 RUMOUR: iPhone 5S Price Drop and New Lower-Cost iPhone? There have been many rumours in the past couple months about Apple releasing lower-cost smartphones. This includes rumours for the iPhone 5S to cost about half the price of the current iPhone 5, while introducing a new lineup of lower-cost smartphones. The new lower-cost iPhone is supposed to come out with a plastic body and will run on an Apple A5 processor, a 5MP rear camera and a 3.5-inch screen. The smaller screen size makes this lower-cost iPhone like an "iPhone Mini". Any other specs and pricing are still unknown at the moment for both the lower-cost iPhone as well as the iPhone 5S, suspected to be out sometime this year. What are your thoughts on the upcoming iPhone 5S and this new "iPhone mini"? Comment below!